In Developing Prophetic Culture, Phil Wilthew articulates Gods heart for creating vibrant Churches and Christians who know how to hear Gods voice with great clarity. Using more than two decades of experience, Phil unlocks some of the keys to building environments that develop prophets and prophetic people in a healthy, Bible honouring and Jesus-centred way. If you have a desire to grow in the prophetic, train and release prophetic people or develop radical Kingdom culture in the Church, reading this book is an absolute must. God is raising up a prophetic people who will carry the Gospel of the Kingdom to the ends of the earth and in this book Phil inspires us to take our place in His purposes as we embrace the call to build healthy cultures that hear God's voice. 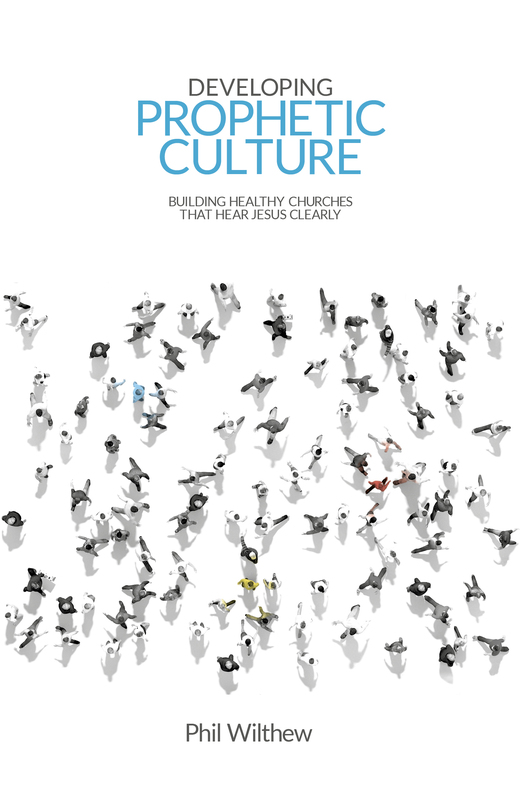 Developing Prophetic Culture by Phil Wilthew was published by Malcolm Down Publishing in July 2016 and is our 16792nd best seller. The ISBN for Developing Prophetic Culture is 9781910786475. 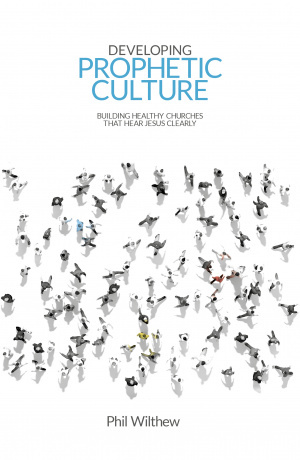 Be the first to review Developing Prophetic Culture! Got a question? No problem! Just click here to ask us about Developing Prophetic Culture.